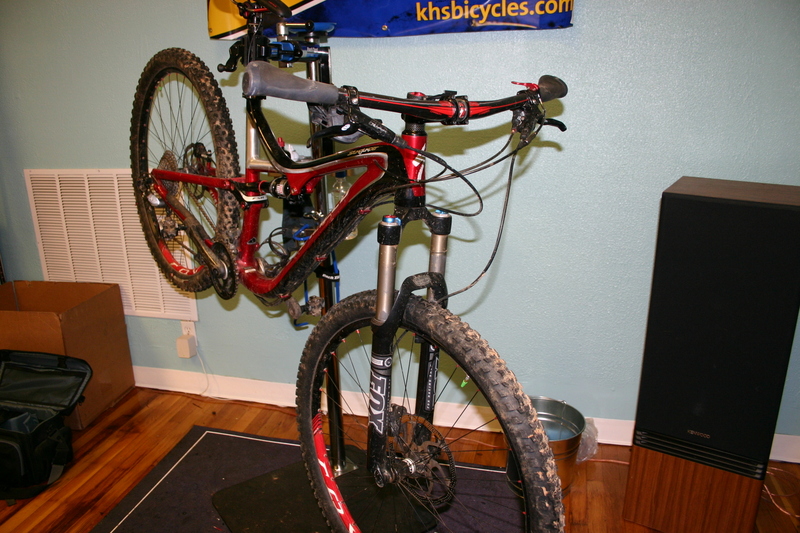 In this installment we will cover replacing the fork on the Stumpjumper. Having a fork that is matched to the capabilities of your frame is a must. 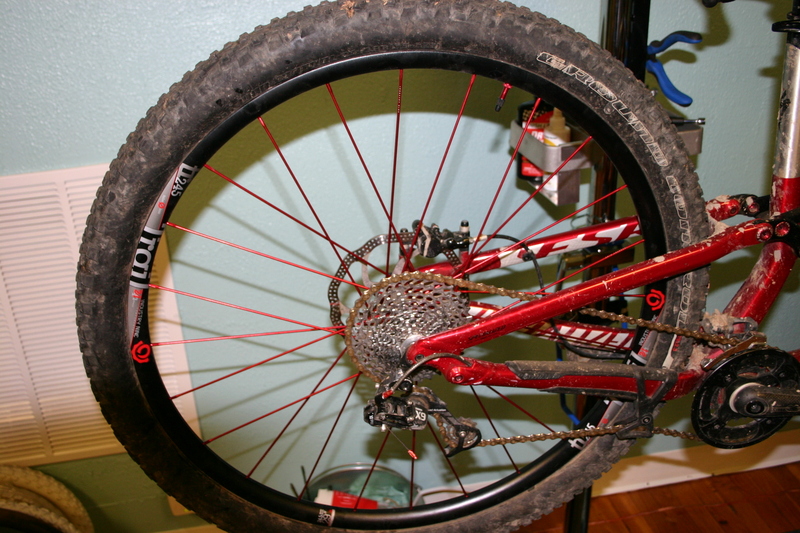 Going overboard on travel can not only result in a bike that is poorly balanced but it can void your frame warranty as well. Most frames can handle a small increase in travel without any concerns but check with the manufacturer of the frame if you are unsure. Most forks are also available in different offsets (usually 46 or 51mm) and frames are designed around a certain offset. 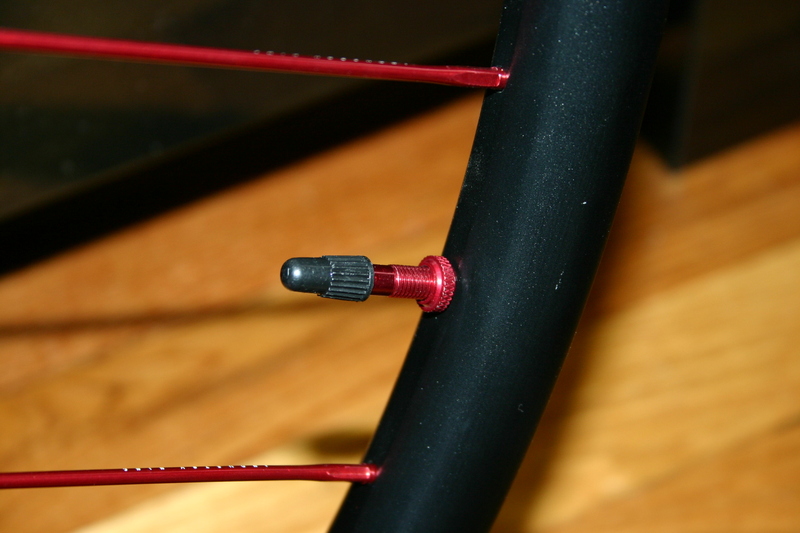 Changing this will have an effect on the steering of the bike. 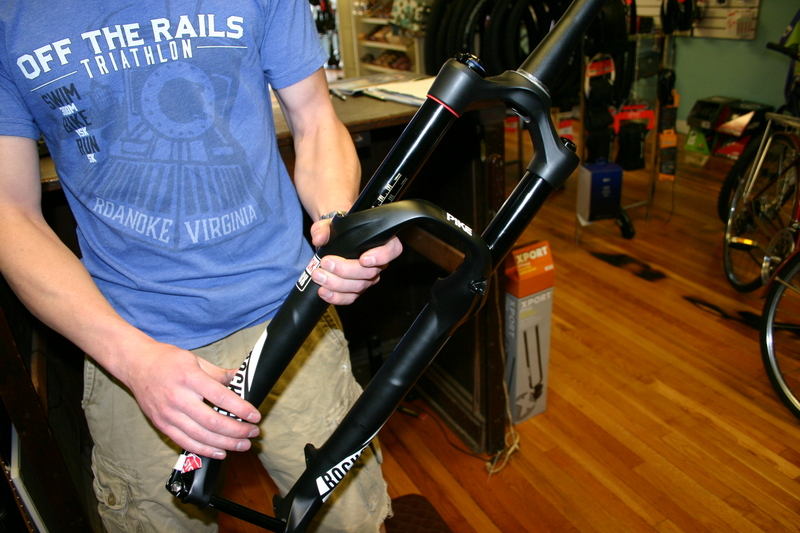 Check the specs of your frame and if you are unsure, talk to someone at your local bike shop for recommendations. A new fork is a significant investment and we all want to spend our money wisely. 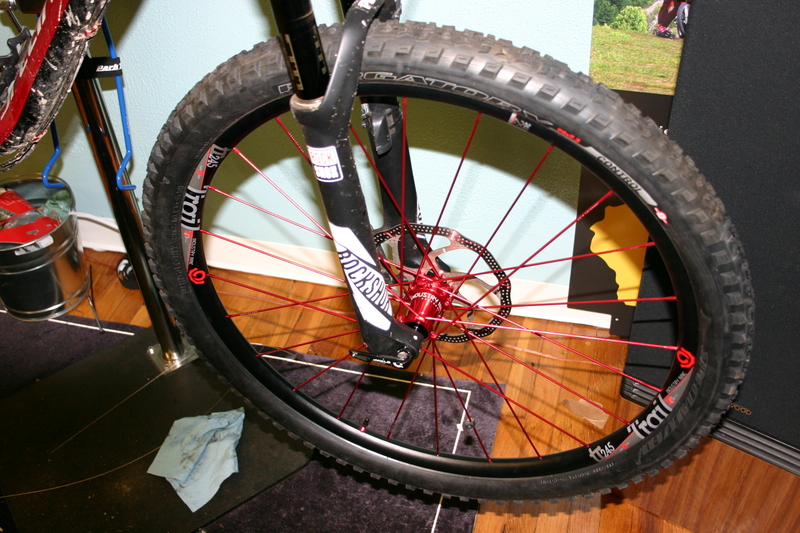 The Stumpjumper was originally equipped with a Fox Performance series fork with 130mm of travel. As with the shock, this is one of Fox’s lower end offerings. Also, like the shock, it is a decent unit but nothing to get excited about. 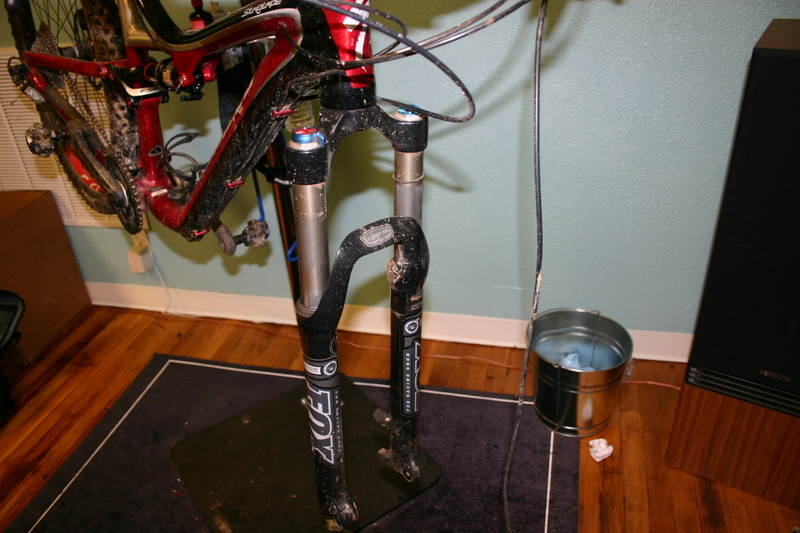 After over four years of use, the fork was worn to the point that a rebuild did not make sense. The stanchions were showing major wear and would have to be replaced. 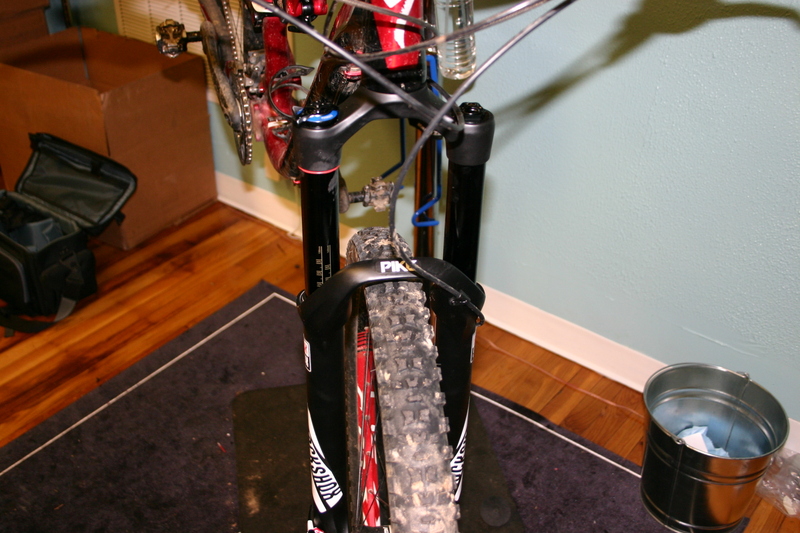 It was only logical to choose a replacement that complimented the new rear shock. 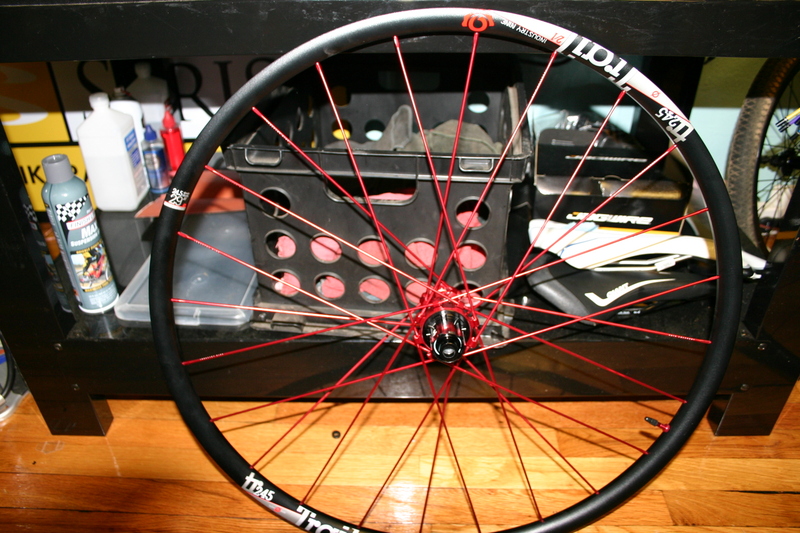 So, to go along the RockShox Monarch RT3, a RochShox Pike RCT3 was chosen to replace the original. 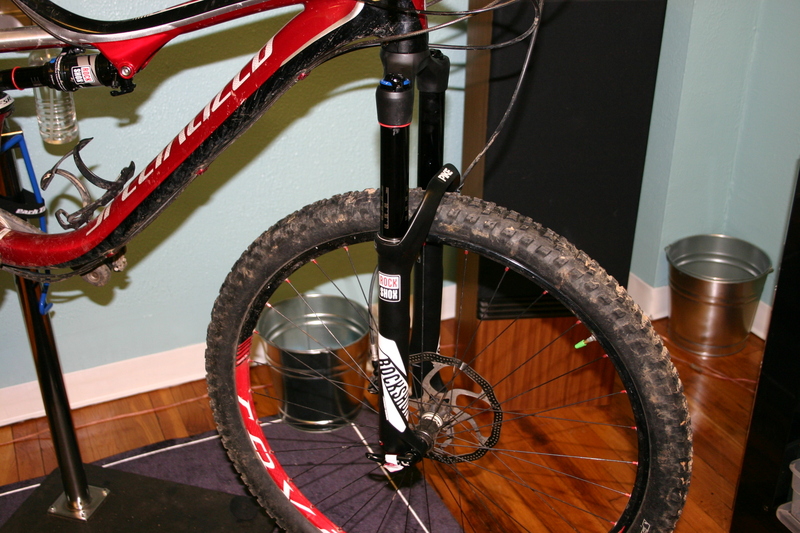 This fork has a travel of 140mm. The frame is able to accommodate the increase without any difficulty. The install was straight forward with no fitment problems. 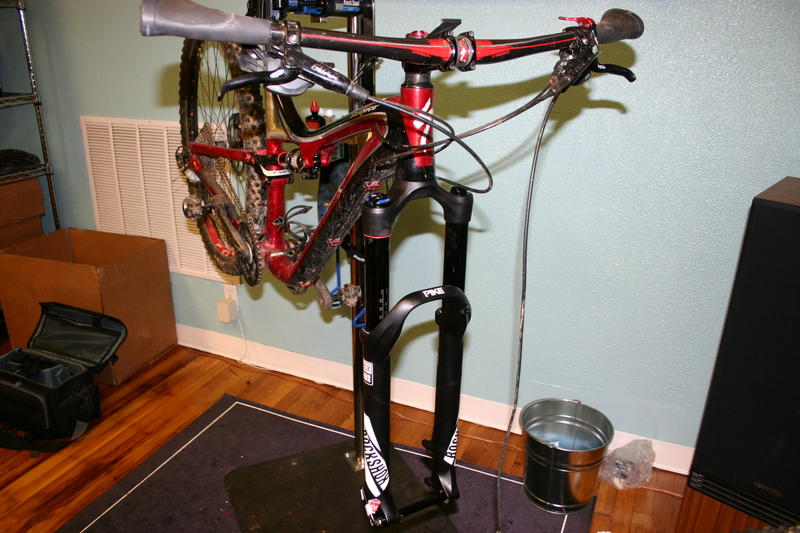 When installing a new fork, the steer tube must be cut to match the length required by your frame. This is most definitely a measure twice, cut once, type of situation. If you have ANY doubts about doing this yourself, please have the install performed by a professional. New forks are not cheap and the last thing anybody wants to do is render a brand new fork useless by cutting the steerer tube too short. Oh wow! This thing is awesome. Plush, controlled and responsive. So many adjustments that it will take a while to get it dialed in completely. Loving it so far. It matches the dampening characteristics of the Monarch perfectly. Flex in the chassis is reduced dramatically. So much, in fact, that line choice has become more difficult. After riding the OEM fork for so long the flex in corners made it necessary to try and corner a little tighter. Take the same approach with the Pike and you will end up off the trail. Flex is no longer enough to require course correction. Much less fore and aft flex during braking as well. Now it is obvious why so many top end bikes come with this fork from the factory. After riding with this for several months there are no real drawbacks. It just does its job and does it well. If there was anything that could be listed as a con, it would be that increasing the travel to 140mm tipped the balance of the bike toward the downhill and made it SLIGHTLY less efficient climbing. This is not a problem with the fork, just in the travel selected. 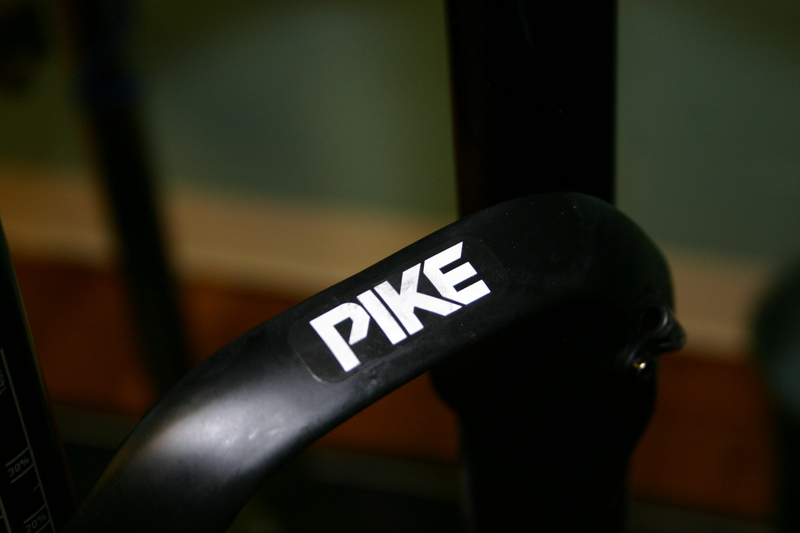 All in all, the Pike has completely transformed the Stumpjumper from a good bike to a great one. Not cheap but oh so worth it.